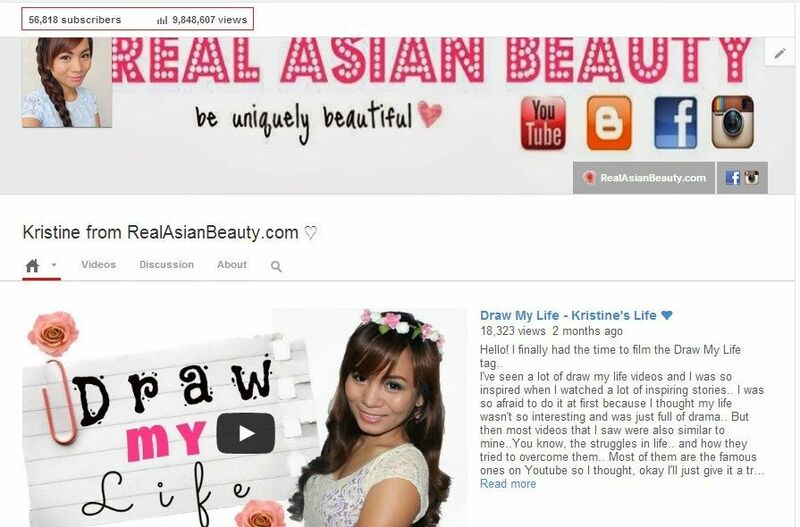 Real Asian Beauty: 50,000 Subscribers on YouTube! I want to thank everyone who subscribed to my channel! Each subscription really means a lot to me. That's why I wanted to celebrate this day with you guys! I also decided to upload a special video on this day so I chose to upload a "featured video". This video is by Paul from UrbanIcon82. He's my friend here in the Philippines and he also uploads YouTube videos so I thought it would be the perfect time to introduce him to you guys. I hope you like his video. Don't forget to check out his channel as well. Again, thank you to everyone who subscribed. Expect more videos that will entertain, inform and educate you. If you have any questions or suggestions, please leave them below.  If you haven't checked out my YouTube channel yet, you may do so by clicking here.